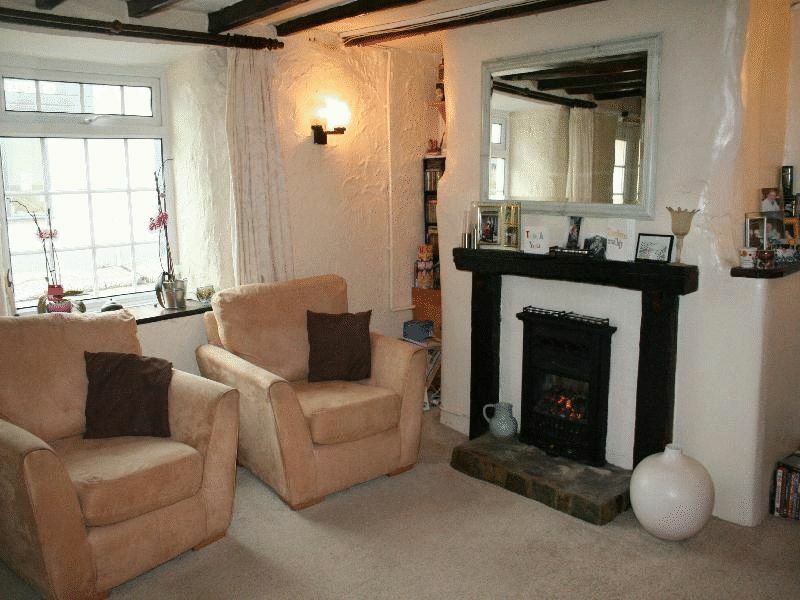 A deceptively spacious two bedroom character cottage situated in convenient town centre location. 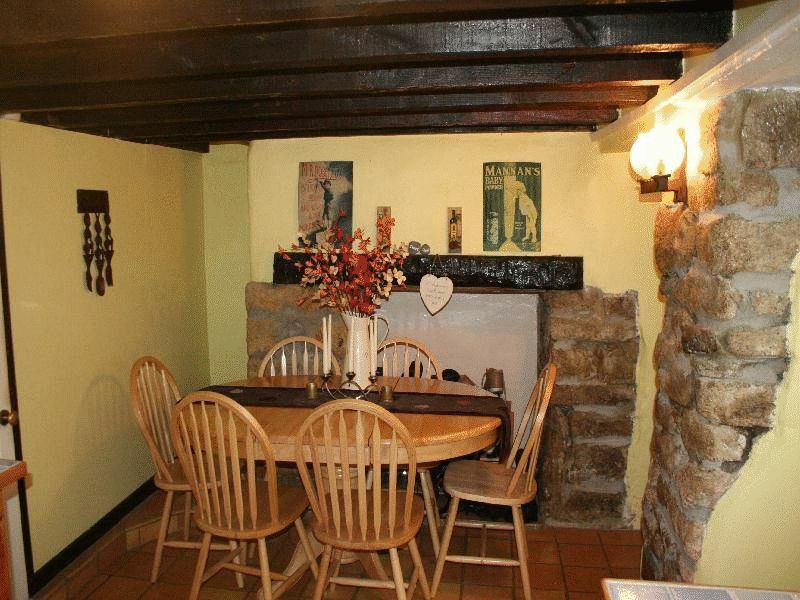 A charming two bedroom cottage, with lounge, kitchen and . 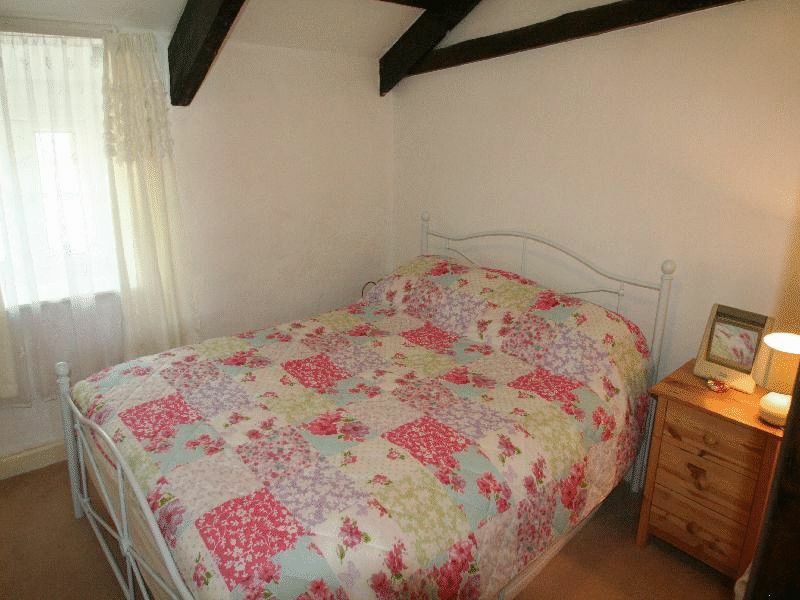 To the floor are two double bedrooms and a bathroom. The property benefits from UPVC double glazing. 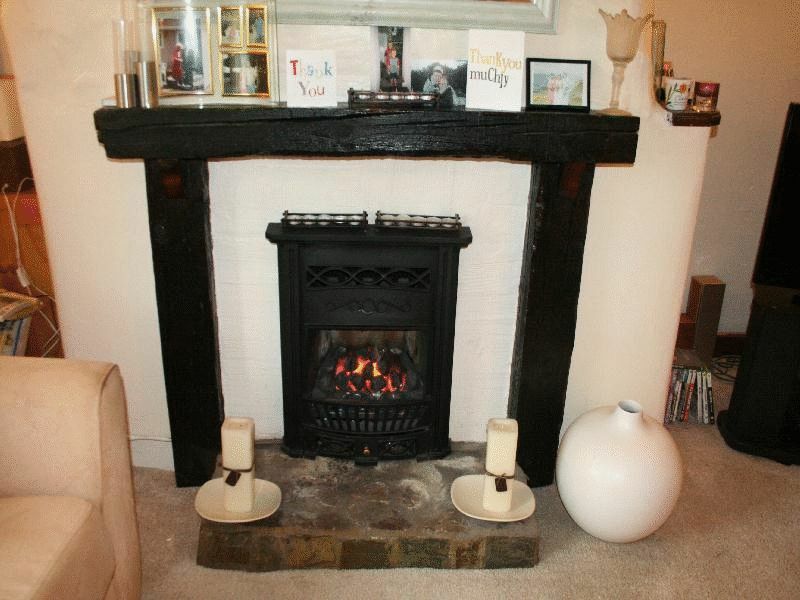 The property has character features including fireplaces to the lounge and kitchen, exposed stonework and beamed ceilings. 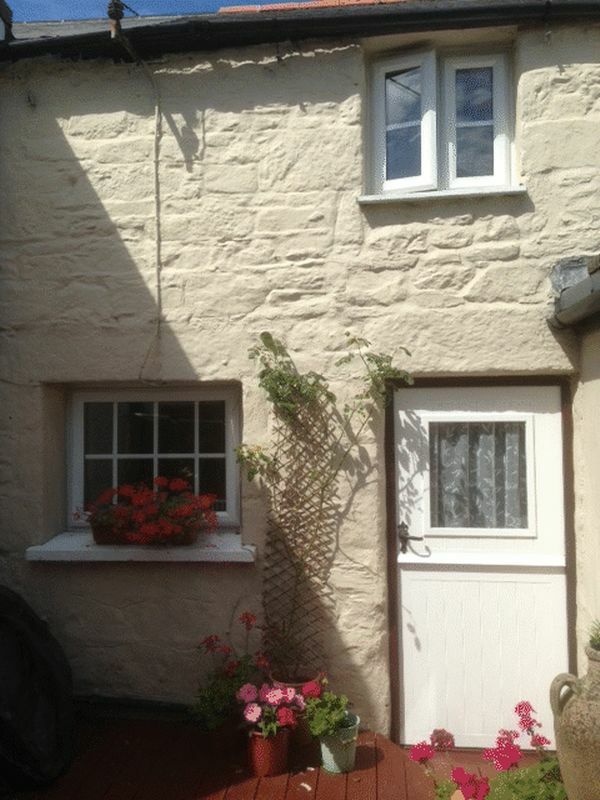 To the rear of the cottage is an enclosed pretty courtyard. 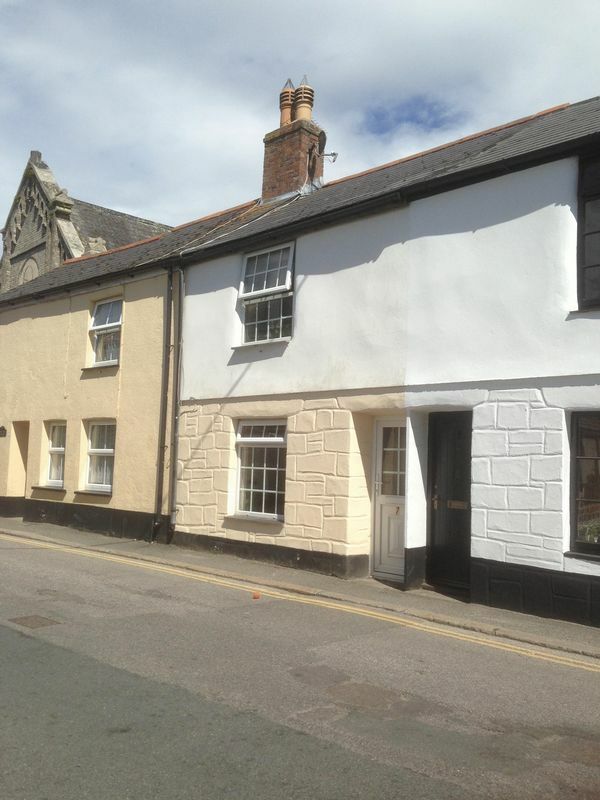 The historic market town of St Columb caters for all day to day amenities with a variety of shops, doctors surgery, dentist and primary school. 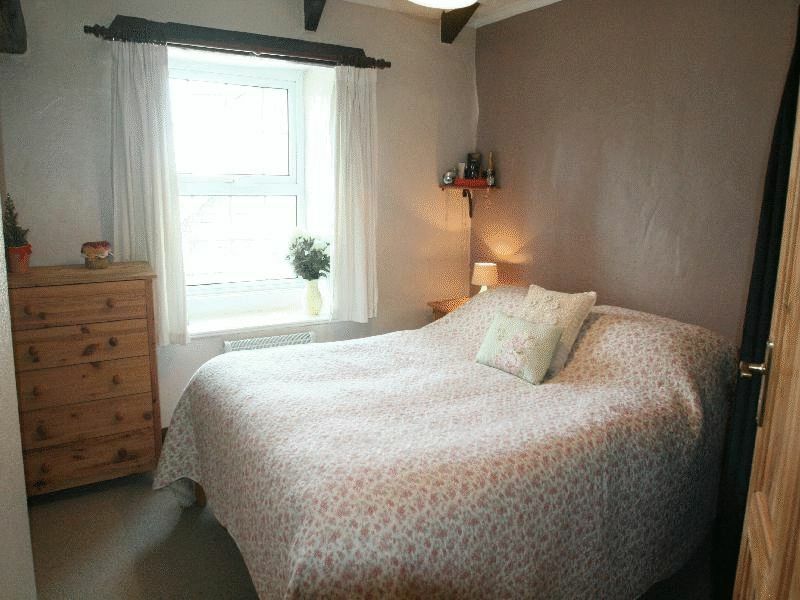 The major towns of Newquay, Truro and Wadebridge are close at hand and offer a wide range of shopping, educational and recreational facilities. Newquay Airport is within a short drive with daily flights. 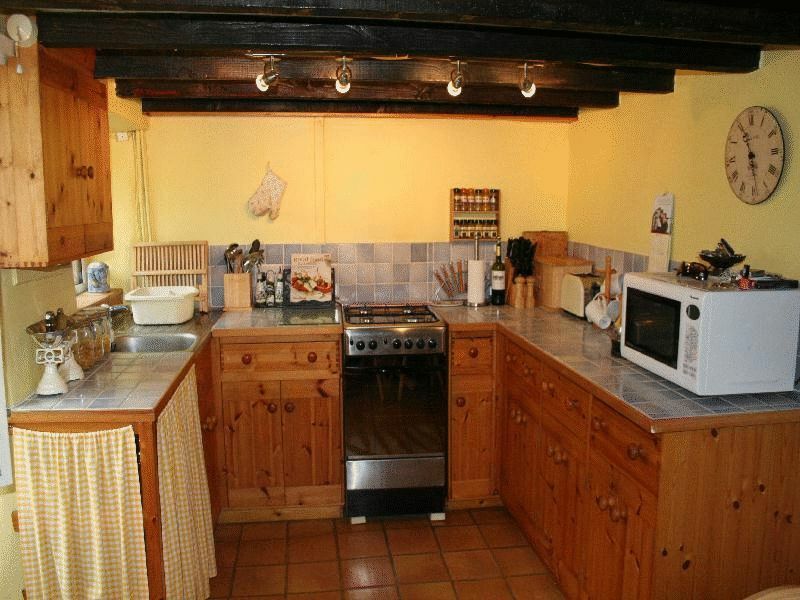 Cupboards with roll edge worksurfaces over. Appliance space for washing machine and fridge/freezer. UPVC double glazed window to side aspect, ceiling light. Ceiling light. All doors off. Storage recess with clothes rail and timber mantel over, UPVC double glazed window to front aspect with deep window sill, ceiling light, exposed beams, wall mounted electric panel heater, loft access. (Step down) Exposed beams, door to deep storage cupboard with shelving and clothes rail. UPVC double glazed window to rear aspect, wall mounted electric panel heater, ceiling light. 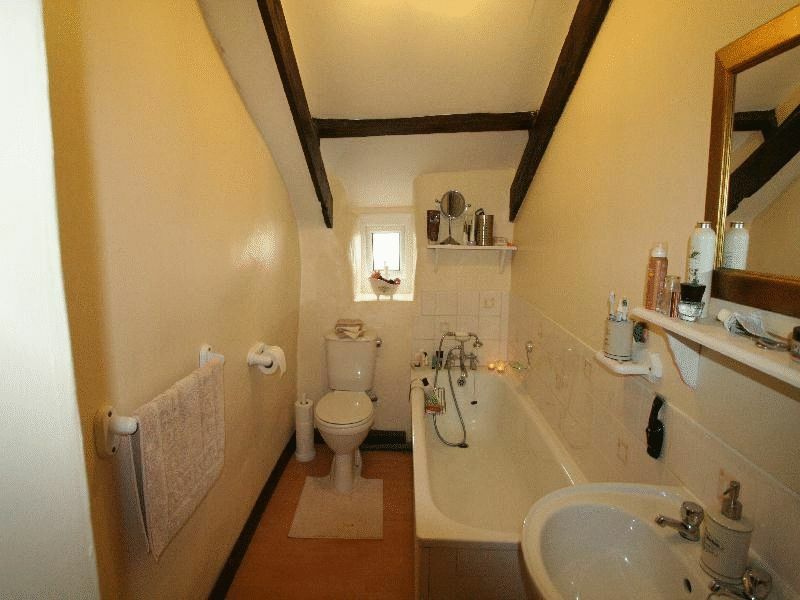 Step down to - White suite comprising low level WC, pedestal sink and panel bath with tiled surround and shower attachment over. Airing cupboard housing lagged cylinder and immersion heater. UPVC double glazed patterned window to rear aspect. Loft access. 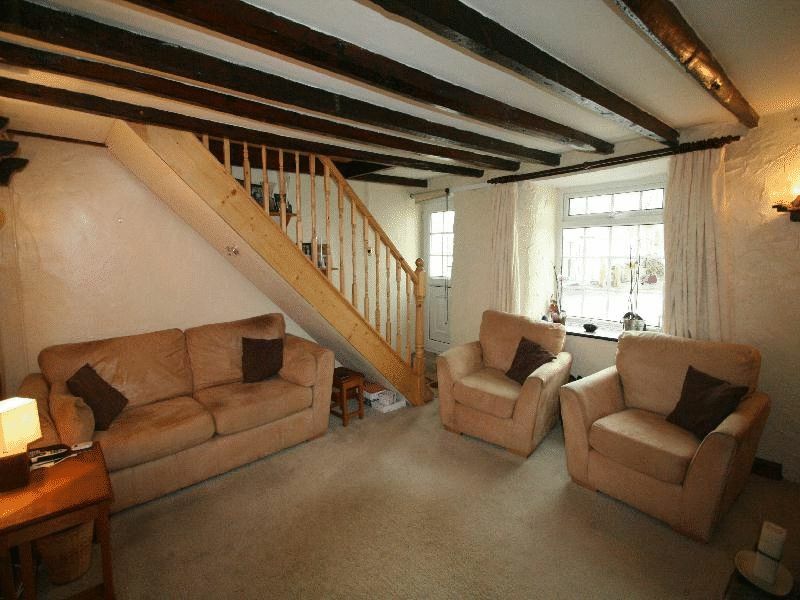 Exposed beams, ceiling light, storage alcove, laminate flooring. 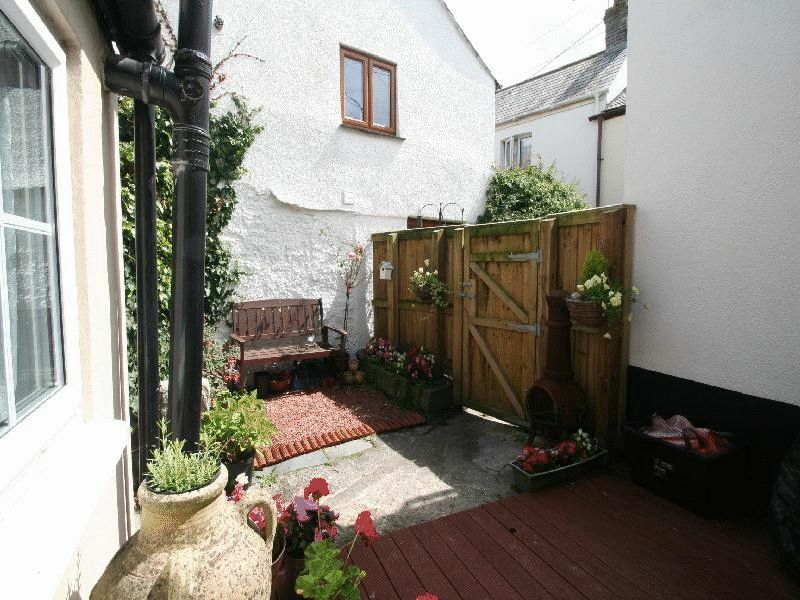 Enclosed pretty courtyard garden to the rear of the property with timber side access gateway and timber fencing. 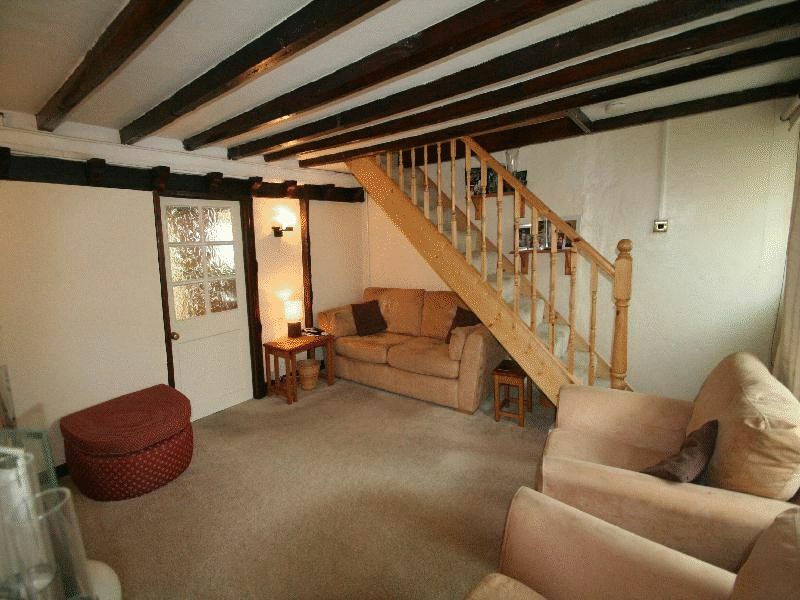 Decked area with access to Kitchen. Shingle area with flower borders.